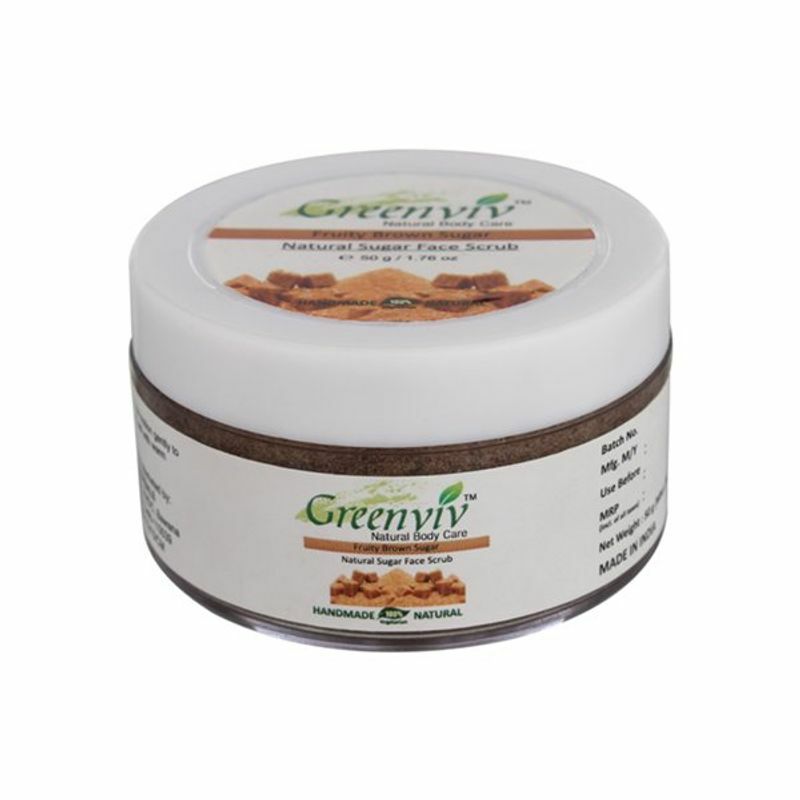 Greenviv Natural Fruity Brown Sugar Face Scrub is enriched with natural ingredients that cleanse, nourish and moisturize your skin. This scrub makes it soft, fresh and radiant. It exfoliates dead skin cells to remove impurities that routine cleansing cannot tackle, cleans clogged pores and removes black heads from skin. 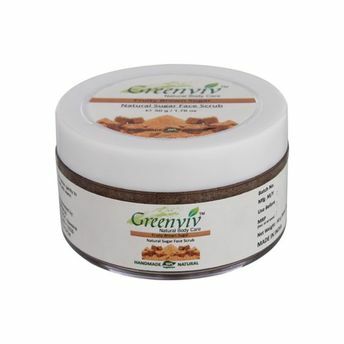 It refines the skin, leaving it glowing and fresh.